Several speakers at the recent American Wind Energy Association (AWEA) annual conference in New Orleans lauded the positive impact of Congress's extensions of the production tax credit (PTC) and investment tax credit (ITC) in December 2015. As they noted, these extensions position wind energy for a period of unprecedented stability and growth—at least for the onshore wind sector. 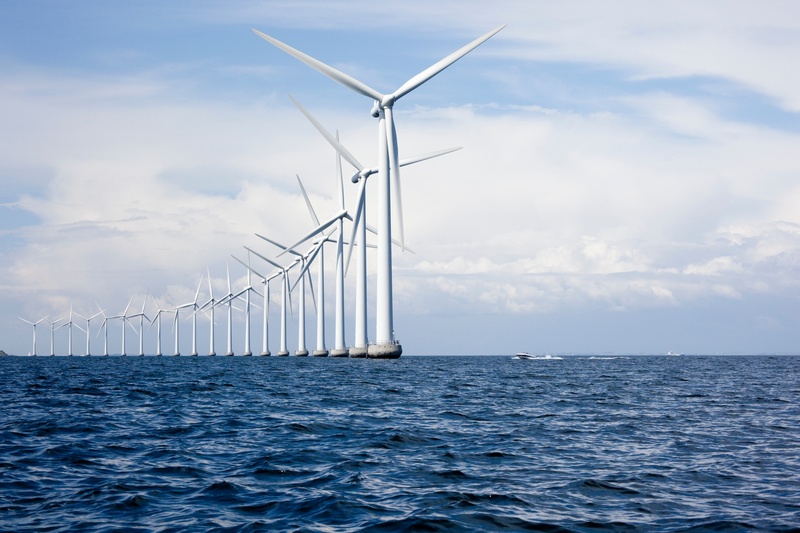 Offshore wind has tremendous potential in the United States, but unlike the onshore wind sector, offshore still has a long way to go to reach critical mass. The recent PTC/ITC extensions ramp down by the early 2020s. As a result, only a few early offshore projects are likely to be far enough along to benefit from the PTC/ITC extensions. 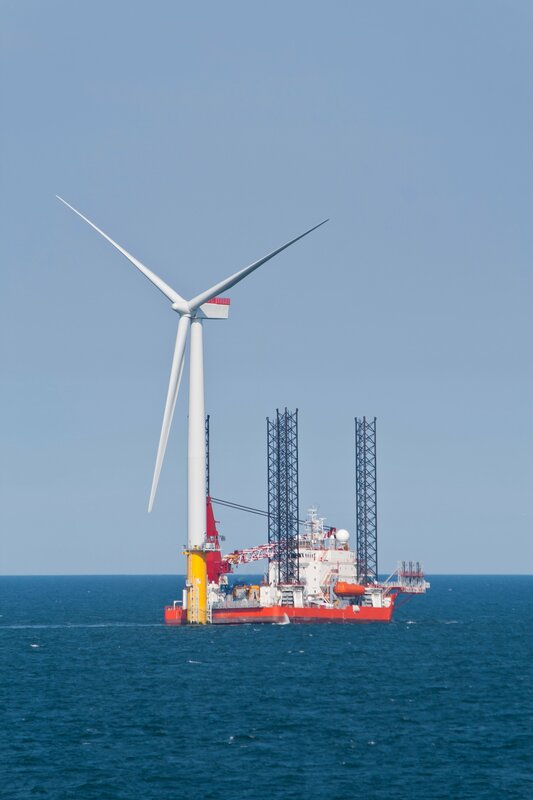 Absent a further tax incentive specifically directed to offshore wind, as recently proposed by Senators Markey (D-Mass) and Whitehouse (D-RI), offshore wind will continue to rely on state-level policies to build out the necessary supply chain.